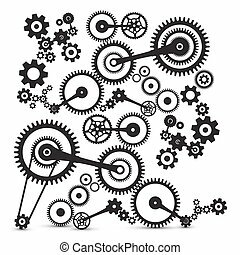 Cogs, gears. vector cog icon. gear symbol. 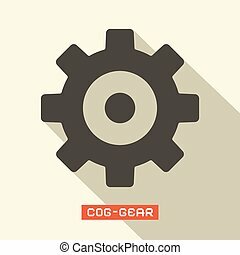 Cog gear icon on a white background. 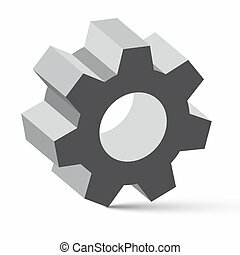 Isolated cog gear symbol with flat style. 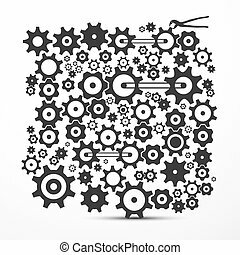 Cogs - Gears Set. Vector og Icon. Gear Symbol Isolated. Cog Icon, Gear Illustration. Vector Technology Symbol. 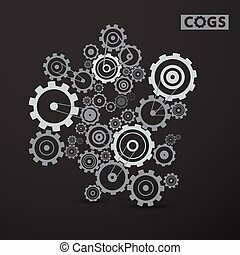 Cogs - Gears Set on Dark Background. 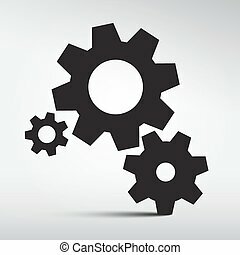 Vector Cog, Gear Symbol. 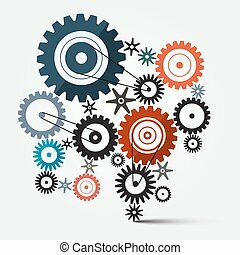 Cog Icon. Colorful Squares Inside Gear Symbol. Vector Illustration. Bulb with Cogs - Gears. Vector Icon. 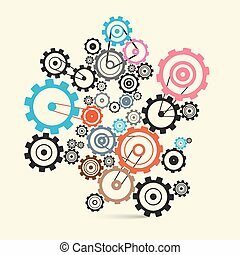 Cogs, Gears. Retro Machinery Vector Symbol.